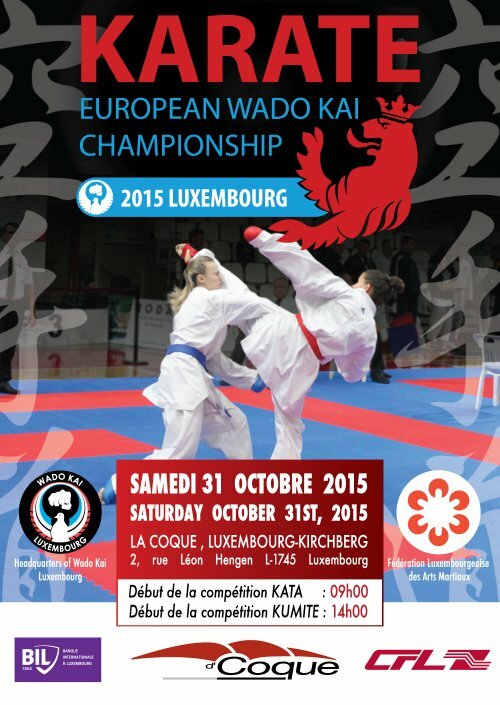 Only Karatekas who are members of a national Wadokai association, member (or guest) of the FWE, are allowed to participate in European Wadokai Karate Championship. In individual categories only 2 athletes per country (except U14 and U16, where 3 sportsmen per country per category can participate) are eligible to compete, as well as 1 team per country in team categories. Each contestant is allowed to be registered only in his/her age category! Registration upward is not possible neither in individual nor in team events! Registrations of contestants, referees and officials have to be made over Sportdata. No other registration method will be accepted. 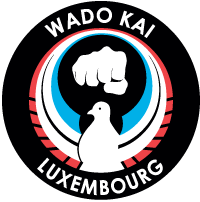 The competition will follow the current Federation of Wado-Kai Europe Competition Rules with exceptions, especially established for Wadokai Europe. Wadokai Luxembourg and FLAM contacted several hotels and negotiated a special price for you. 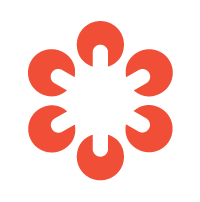 Wadokai Luxembourg and FLAM will NOT be involved in booking matters and we kindly ask you to contact the hotels and arrange the booking of your rooms directly with the hotels. This hotel is close to the venue, 500m. This hotel is close to national railway station (Gare): 50m. This hotel is close to airport: 300m. We will pick you up in the morning and bring you back after Sayonara party. This hotel is close to airport: 200m. If you are practicing Wado-Kai karate (JKF Japan Karate Federation of Wado Kai) and your country is not represented in our organization, please ask for a membership by contacting us. Your organization can be invited to participate at the championship as guest. You will be able to introduce yourselves and your organization at the FWE general meeting the day before the competition.